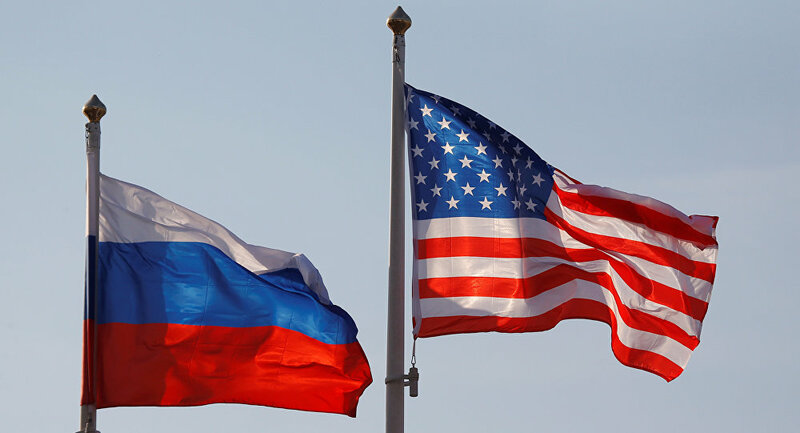 WASHINGTON (Sputnik) - The Russian Embassy to the United States confirms the preparations for a visit by US senators to Moscow and hopes the visit will have a positive effect on US-Russia relations, the embassy press service told Sputnik. "We do aware that a group of American senators is preparing to visit Moscow. Interparliamentary dialogue is an important part of bilateral contacts. We hope that the planned visit will contribute to the development of US-Russia ties and will have a positive impact on the overall relationship," the press services said on Monday. Last week, The Washington Post reported that US Envoy to Russia Jon Huntsman was arranging for a delegation of US Republican senators to visit Russia. On Monday, the Federation Council International Committee chief Konstantin Kosachev told reporters that US senators have requested a meeting in the Federation Council, the upper house of Russia's parliament, and the meeting may be held in early July. Andrea Kalan, the spokeswoman at the US embassy to Russia, said Monday that Jon Huntsman supports US congressional visits to Russia as well as a dialogue with Russian officials. "US embassies abroad support official Congressional Delegation travel. For details on Members’ schedules and meetings, we refer you to Members’ offices. It is up to Members to announce their travel. Ambassador Huntsman would welcome Congressional visits to the Russian Federation. He has consistently supported more dialogue, not less, with Russian officials," Kalan said. 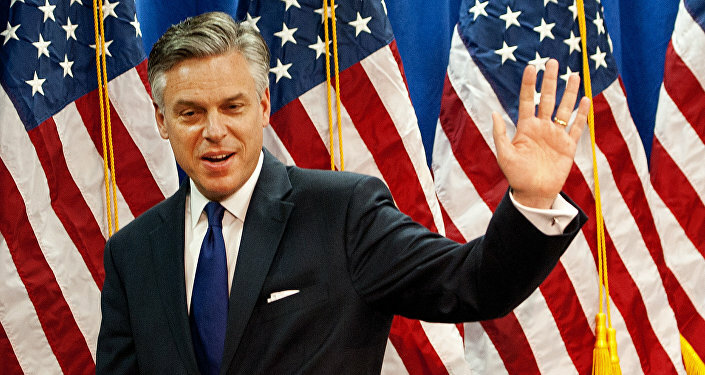 In April, Jon Huntsman expressed hope for the improvement of Washington-Moscow relations, which deteriorated due to a number of international issues.